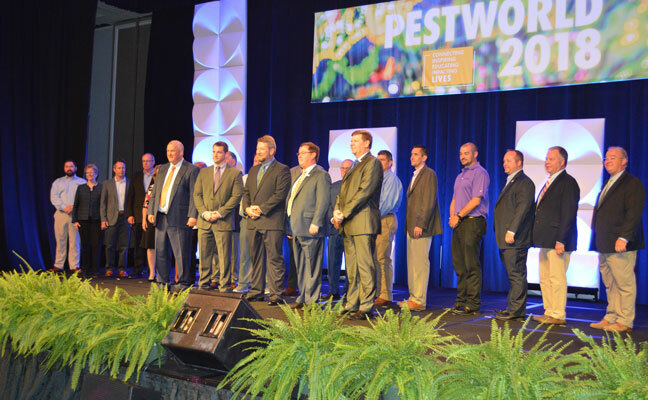 The staff of Pest Management Professional (PMP) reported live from the show floor of PestWorld 2018, held Oct. 23-26 in Orlando, Fla. To read a separate recap of just the Pi Chi Omega membership meeting that took place early Oct. 23 at the event, please click here. 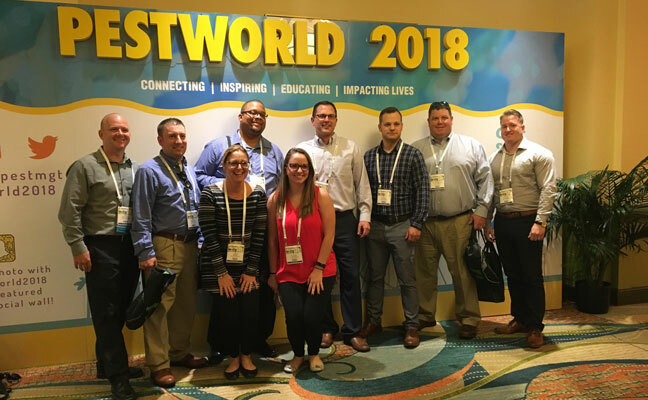 After a great evening on Monday, Oct. 22, inducting the PMP Hall of Fame Class of 2018, the PMP staff geared up for PestWorld coverage. 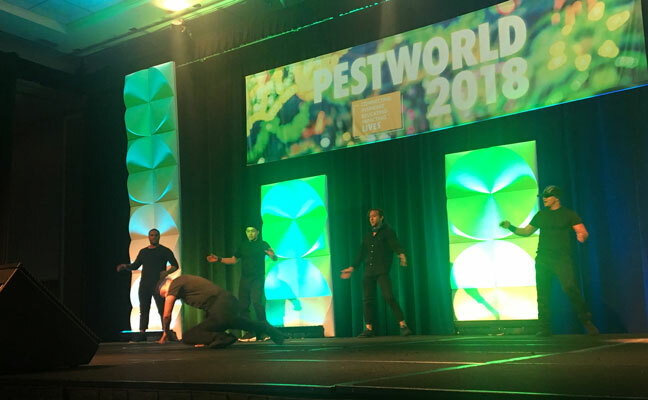 Early Tuesday afternoon, PestWorld 2018 kicked off with an opening ceremony featuring Street Breakz. 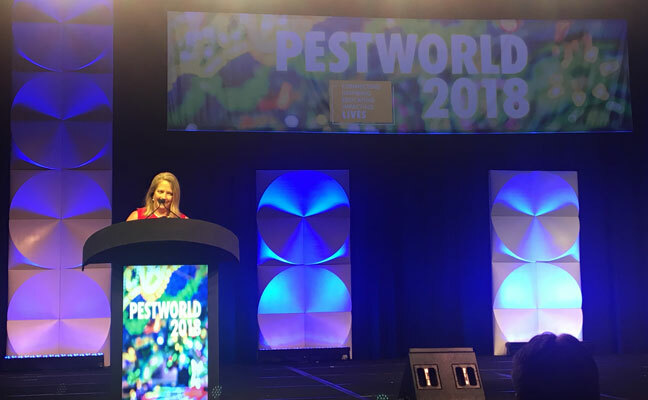 National Pest Management Association‘s (NPMA) CEO Dominique Stumpf welcomed attendees and addressed the audience. 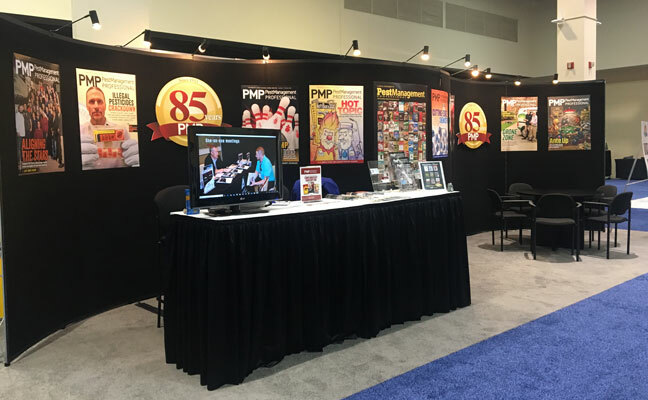 The organization is celebrating its 85th year, she said. 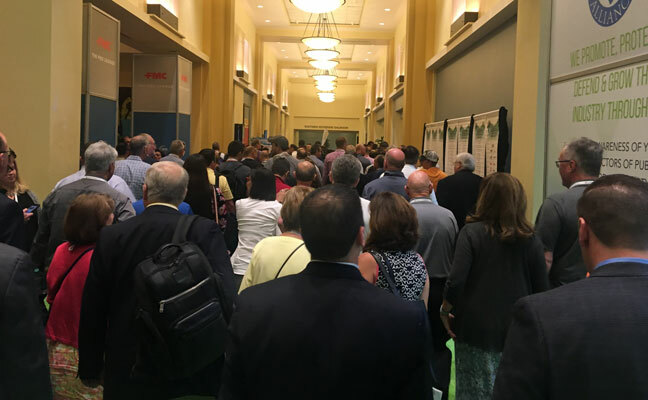 Stumpf then led opening ceremony attendees to the exhibit hall, which was open during various hours throughout the week. 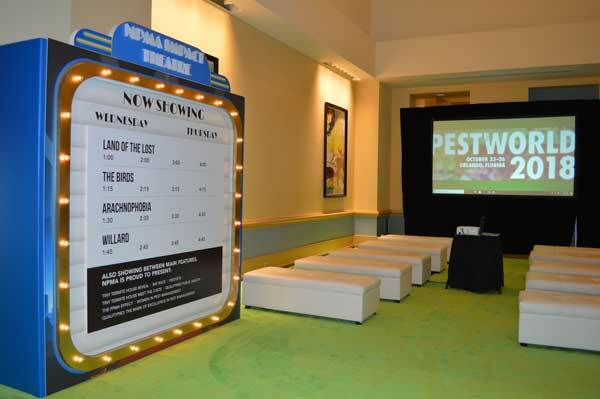 NPMA committee meetings were held throughout the day on Wednesday. 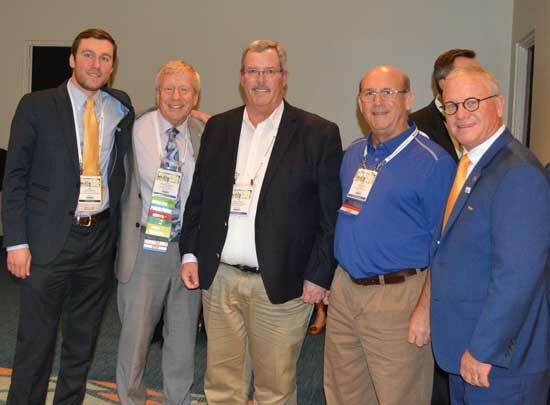 Members of the Business Development Committee, PestVets Committee and the Pest Management Foundation board of trustees met. 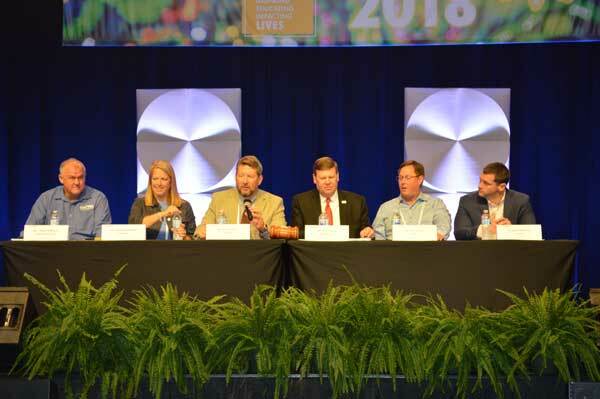 The Recruitment and Retention Committee held it’s first meeting; members focused on creating a mission statement and choosing the human resources trends that pertain to the pest management industry. 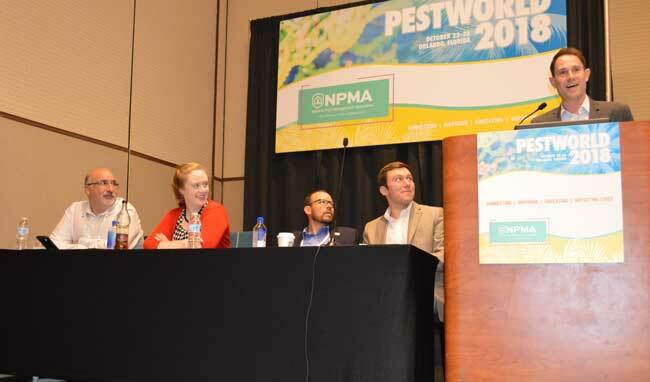 The Professional Women in Pest Management (PWIPM) hosted its Networking Breakfast with the biggest attendance to date. PWIPM committee chair Jennifer Shook-Harris announced the two recipients of the 2018 PWIPM Empowerment Grant during the Thursday morning breakfast. 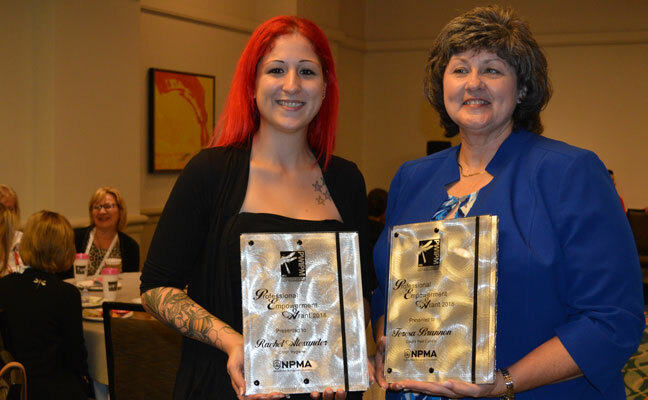 Grant recipient Rachel Alexander, multi-residential pest management professional, Citron Hygiene, Ontario, Canada, has been with the company six years. She is the only female technician on a team of more than 30 men. She plans to use her grant to achieve ACE certification and promote women in pest management in Canada. Grant recipient Teresa Brannon, state commercial sales supervisor, Cook’s Pest Control, Alabama, started out at the company in 2008 as a creative sales trainee. In 2016, she was the company’s No. 1 commercial consultant and the first woman in the commercial division to earn the distinction. She plans to use her grant to enhance her public speaking skills. 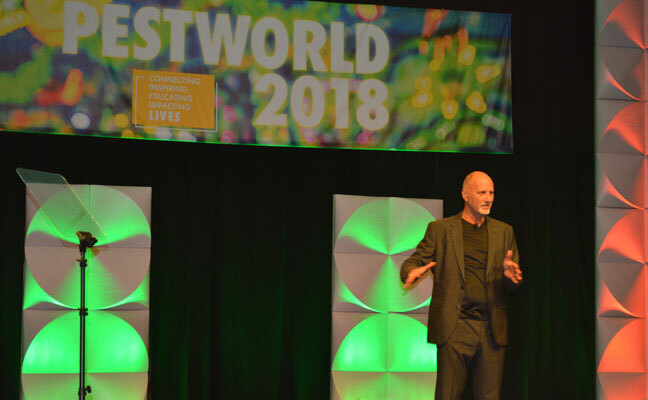 The Thursday General Session featured Dennis Snow, a customer service expert and consultant who was with the Walt Disney World Company for 20 years, who offered some great takeaways. 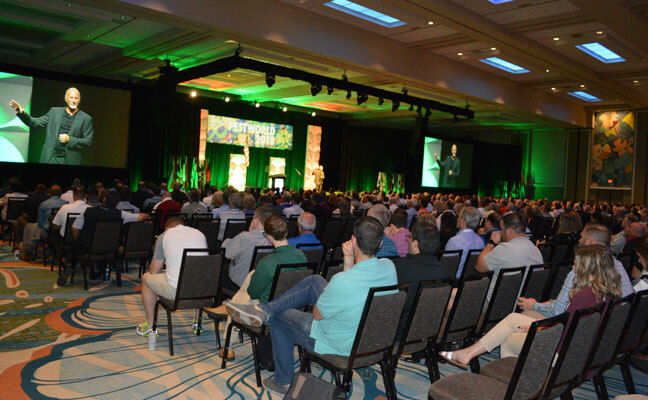 His biggest recommendation for pest management professionals was to focus on the customer experience. 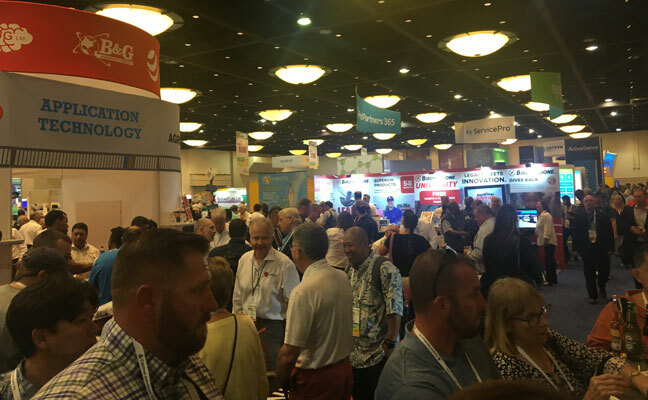 He recommended going through the steps of a typical job — but through the eyes of a customer. 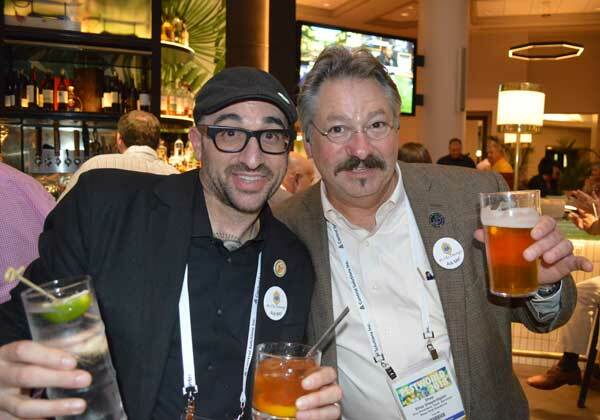 Thursday evening, the In the Mix reception provided a great opportunity to unwind and mingle with fellow PestWorld attendees. Friday morning kicked off with the PWIPM 5K Fun Run/Walk benefitting the National Girls Collaborative Project. 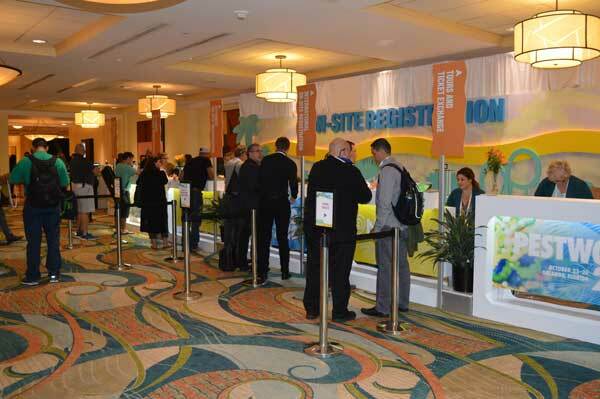 Later that day, exhibitors held a “Black Friday” sale with special product and services promotions. 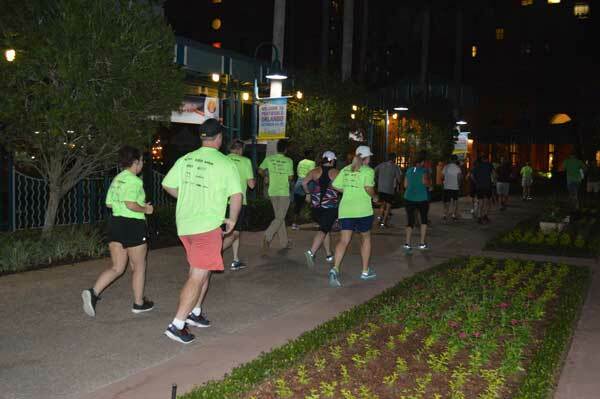 The event wrapped up with a party at Walt Disney World’s Epcot Park. 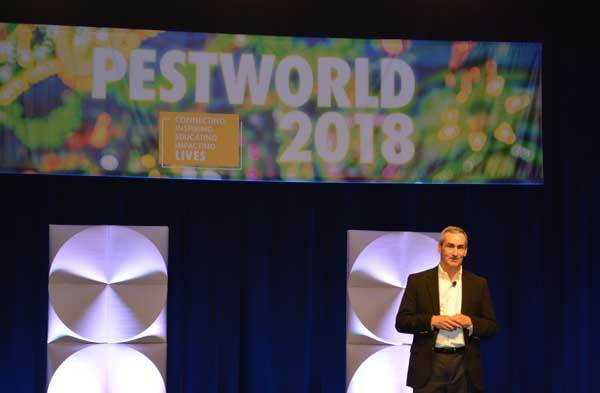 Next year, PestWorld will be held in San Diego, Calif., Oct. 15-18. See you there!